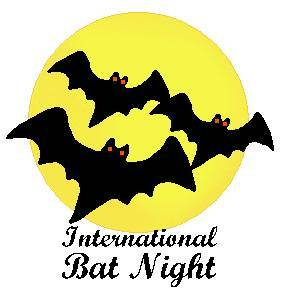 One of the most unusual environmental dates is Bat Night that is celebrated on the night of 20 to 21 September. Since 1997 the Bat Night is organised under the auspices of the Agreement on the Conservation of Populations of European Bats (EUROBATS). The purpose of the Agreement is coordination, development and implementation of joint measures for conservation of bats and their habitats in European countries. One of the priorities under the Agreement is to raise awareness on the importance of bat conservation. Holding the Bat Night in Ukraine is a very significant event because all species of bats on the Ukrainian territory are listed in the Red Data Book of Ukraine and need protection. Today the event takes place in several cities and regions in more than 60 countries in the world.